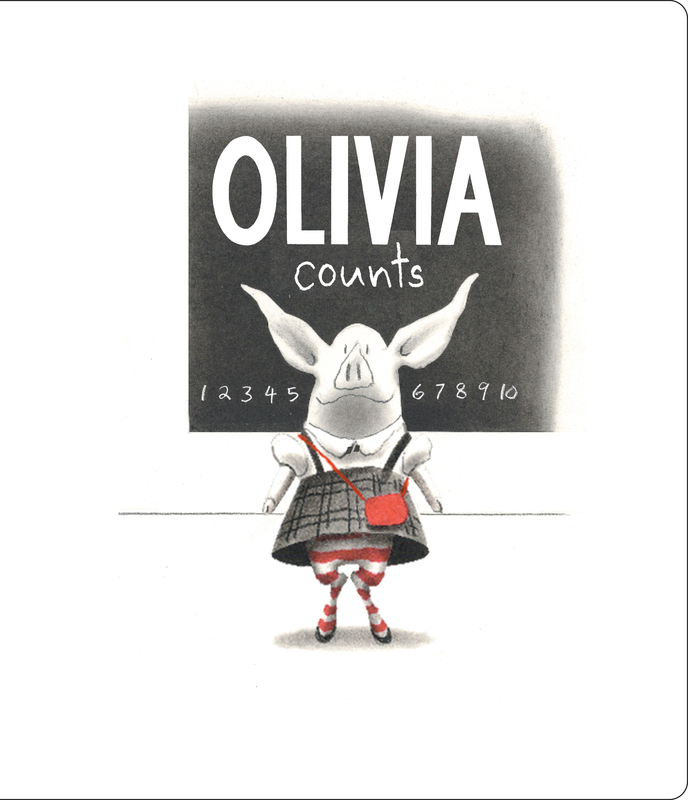 Count along with Olivia! In this enchanting board book, toddlers will join everyone's favorite piglet as they learn to count from one to ten. In this enchanting board book, toddlers will join everyone's favorite piglet as they learn to count from one to ten.